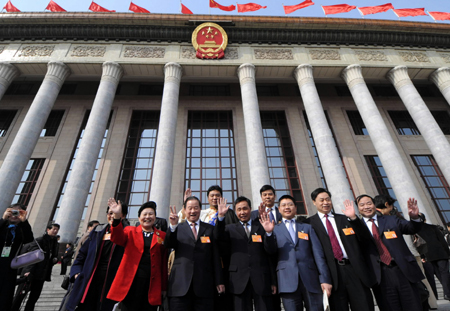 The National People's Congress (NPC), the Chinese parliament, adopted a government reshuffle plan at a plenary meeting in Beijing on Saturday. 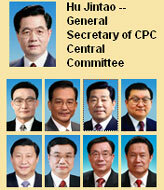 The plan involves the establishment of five "super ministries" -- ministry of industry and information, ministry of human resources and social security, ministry of environmental protection, ministry of housing and urban-rural construction, and ministry of transport, plus a ministerial-level energy commission. The planned ministry of industry and information will integrate relevant functions of the National Development and Research Commission (NDRC), the Commission of Science Technology and Industry for National Defense, Ministry of Information Industry and the State Council Informatization Office. A consolidated ministry of transport will replace the current Ministry of Communications and the General Administration of Civil Aviation. Under the new ministry will be a new state civil aviation bureau as well as the State Post Bureau, previously under the Ministry of Information Industry. The reshuffle includes the establishment of a ministry of human resources and social security, which will combine the Ministry of Personnel and the Ministry of Labor and Social Security. 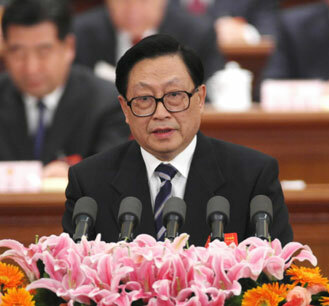 A state bureau of civil servants will be formed under the new ministry. The plan also includes the elevation of the State Environmental Protection Administration to the ministry of environmental protection. A new ministry for housing and urban and rural construction will replace the Ministry of Construction. 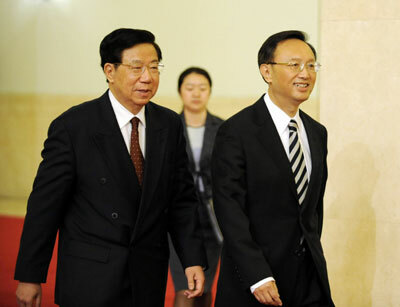 According to the reshuffle plan, China will also establish a national energy commission, an inter-ministerial consultation and coordination body, and a state energy bureau, which will be under the jurisdiction of the NDRC. The plan puts the State Food and Drug Administration under the jurisdiction of the Ministry of Health, to clarify the health ministry's responsibility for food and drug safety. The reshuffle involves 15 government departments and reduces the number of Cabinet ministries and commissions to 27 from 28. 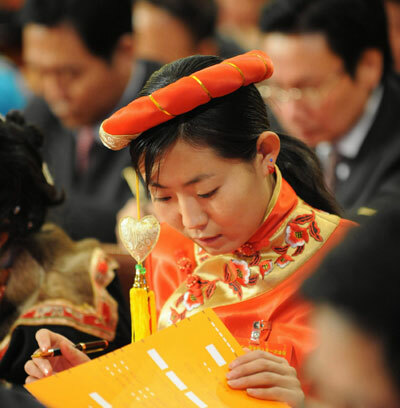 After the reshuffle, the NDRC will focus on macro-regulation and phase out its involvement in economic micro-management and the examination and approval of specific projects. The Ministry of Finance is to reform and improve its management of the budget and tax systems. The People's Bank of China, the central bank, is to strengthen the conduct of monetary policy and improve the exchange-rate mechanism. Observers say the new round of reform will be an important exploration in restricting power and supervising the exercise of power by different government departments. 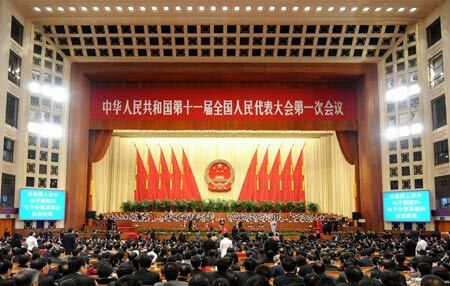 "The planned government reshuffle, the sixth in 30 years, is not of the biggest scale, but has the farthest-reaching effects in building China's socialist political culture," said Prof. Wang Yukai with National School of Administration. 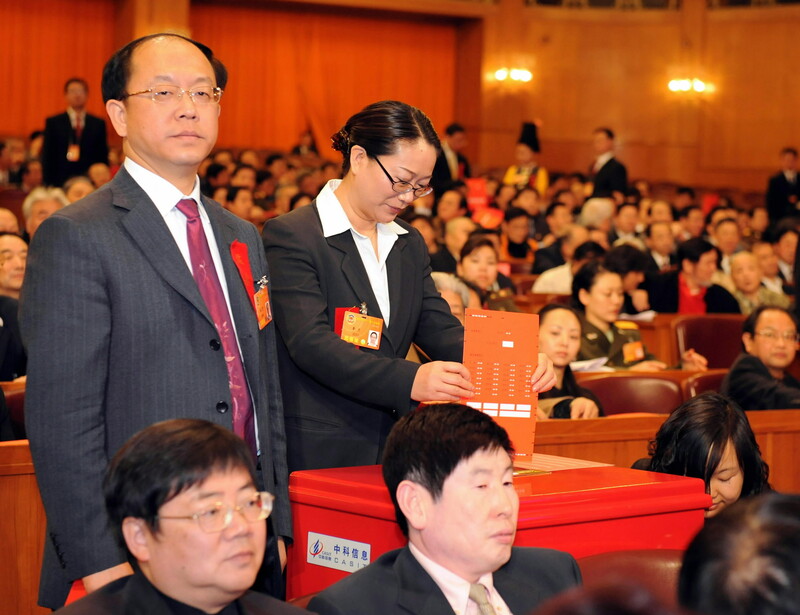 The current reshuffle is aimed at exploring the "restructuring of administrative power" and resetting the relations between the government, citizens, society and market, said Xiong Wenzhao, a professor of Law with the Central University for Nationalities. "The previous five, in comparison, were mainly aimed at streamlining government organizations and enhancing their roles in serving economic development," said Prof. Xiong.